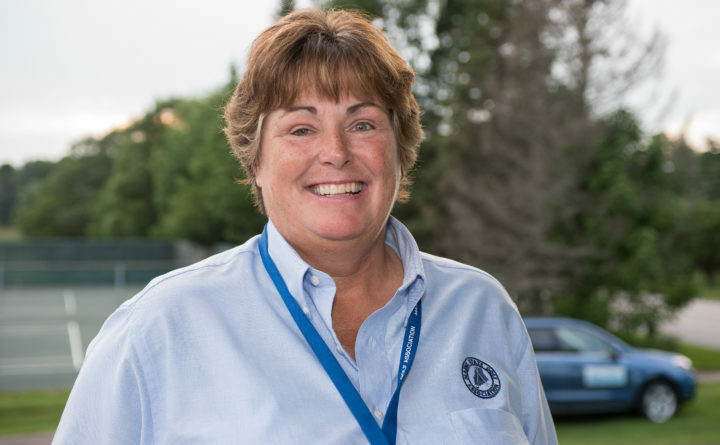 Cumberland native Nancy Storey is retiring at the end of January after serving as the executive director of the Maine State Golf Association for the last 21 years. Later this month, she will relinquish the position after a successful career heading up the governing body of Maine amateur golf. Most recently, Storey has managed a staff of six employees at the MSGA.